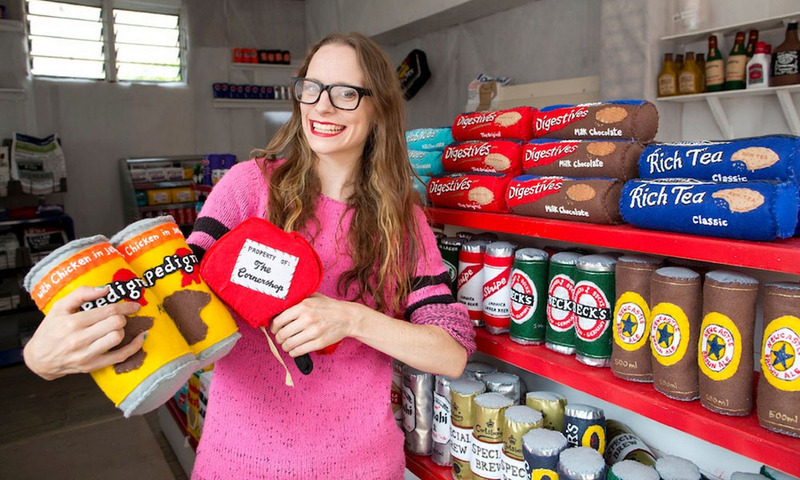 The Cornershop – Where Everything is Made of Felt! I have a new art hero! Lucy Sparrow has opened a shop where everything is made of felt. And I do mean everything! It’s called The Cornershop and you need to go look at it right this second.